The ninth installment of Universal’s multi-billion dollar franchise is expected to begin filming spring of 2019. 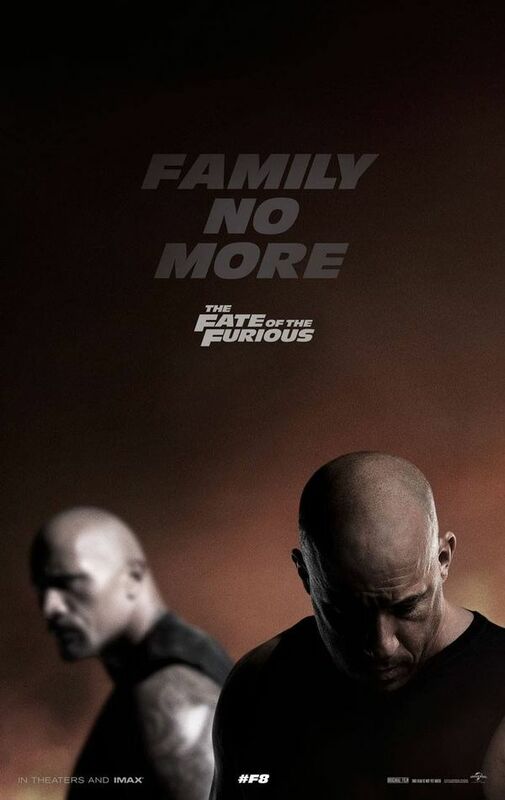 — Oddly, I will admit it feels like years since we last saw a "Fast and Furious" movie on the big screen and yet, after looking at historical box office figures, I was reminded that we are a little over a year removed from 2017's $1 billion dollar+ grossing Fate of the Furious. 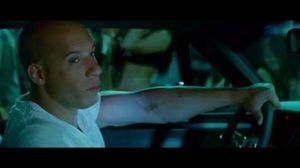 Perhaps the more appropriate statement coming from a Fast and Furious truther: it feels like years since we last a saw a GOOD "Fast and Furious" movie (*whispers* FAST FIVE). I digress. 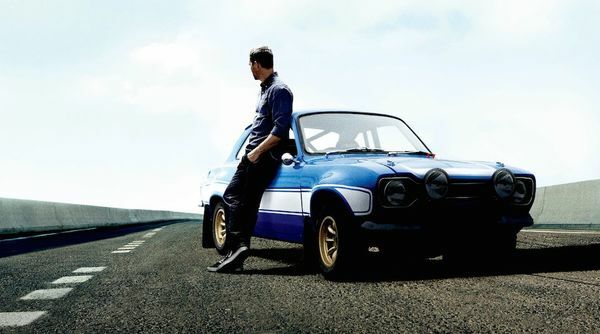 Icing on the cake will be seeing Han (and/or Gisele) in Fast and Furious 9's post-credits. — In a video to his Facebook faithful, series star Vin Diesel announced that the "forefather" and "architect" of the series, director Justin Lin and on-screen sister, Jordana Brewster will return for 9th and 10th installments. Applause. 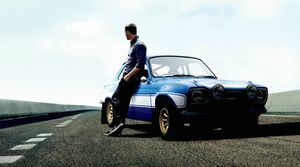 If you think the Fast and Furious franchise is running on empty, just remember Universal promises to deliver two more installments, a spinoff, and a cash grabbing live-action arena show. So why are we not excited? 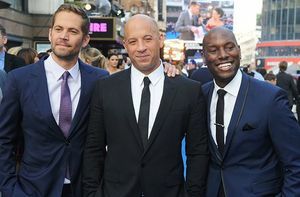 We will see 'Fast and Furious 9' again...in 2020. 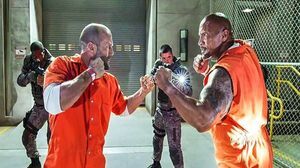 News out of the Universal camp reports the Fast and Furious franchise is bumping the ninth installment back a year, from 2019 to 2020. — The previous release date was set for Easter weekend - April 19, 2019 - but for unconfirmed reasons, Universal has decided to push back the release a full calendar year to April 10, 2020. Despite not having inked a director, Universal's decision might have more to do with franchise scribe Chris Morgan and his upcoming projects - including the untitled Fast and Furious "Hobbs" spinoff, Schwarzenegger's The Legend of Conan, and Universal's second Dark Universe entry The Bride of Frankenstein.